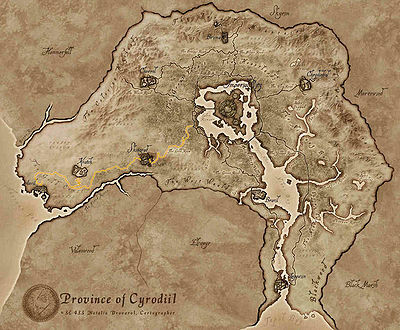 There is a hidden Bandit Chest (type 02) under a stone bridge on the Gold Road between Skingrad and Kvatch (map). The bridge can be found just east of Ra'sava Camp. Esta página foi modificada pela última vez à(s) 01h15min de 31 de julho de 2013.